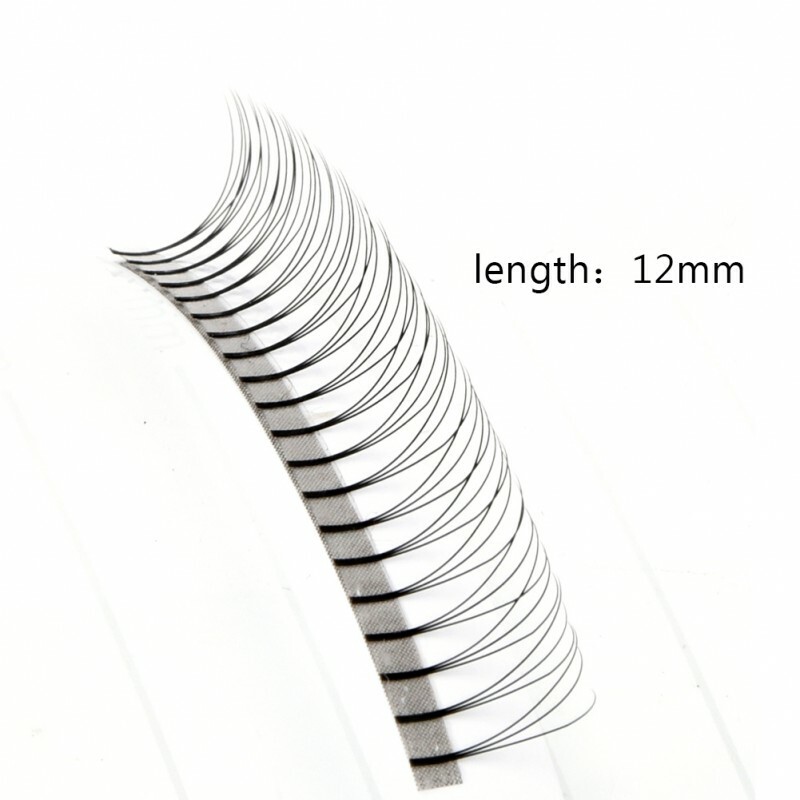 C Curl,,0.07 0.10 Thickness.Size Length,12mm,14mm mix single length. 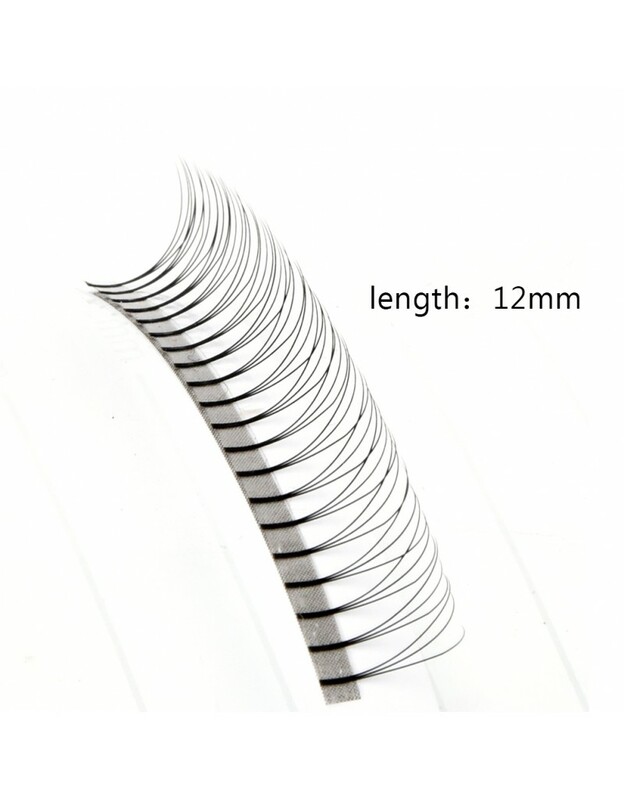 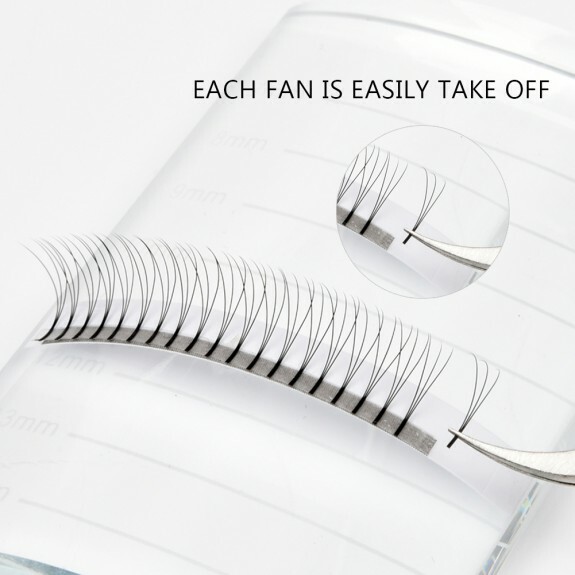 Ultra-light weight,superior nice curl.So natural just like real human eyelashes,not false eyelashes. Easily removable. 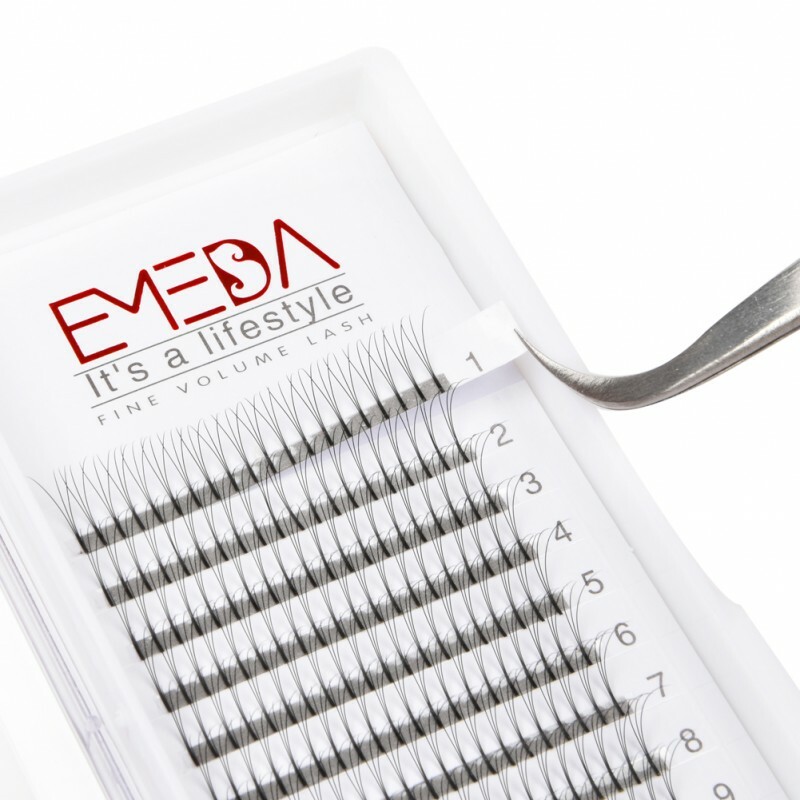 Easily picked.Stable curl.No residue.No kink.Non-sticky.Looks so natural. 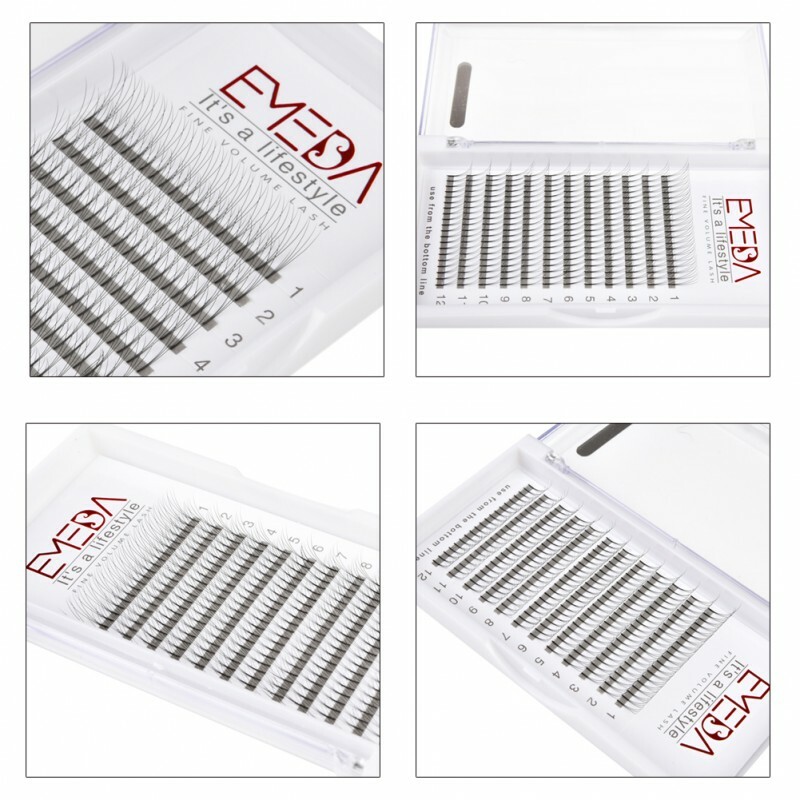 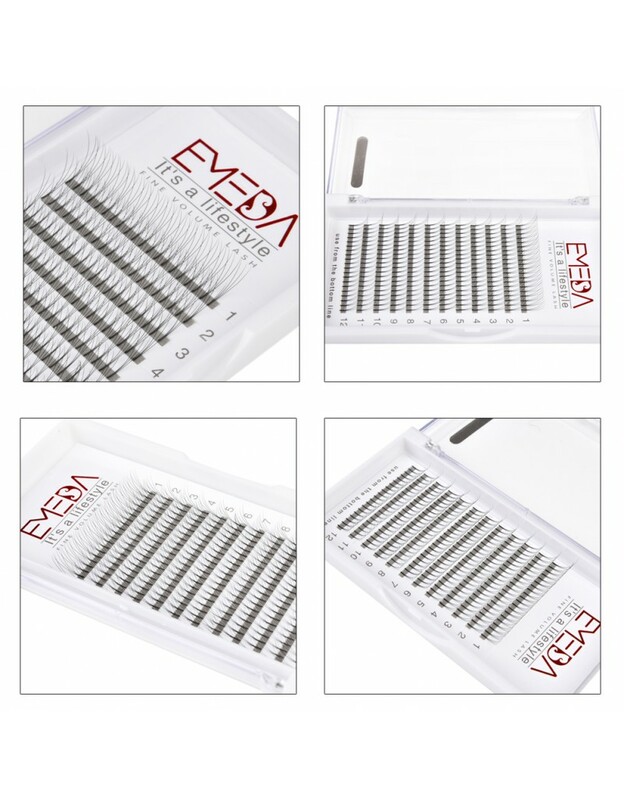 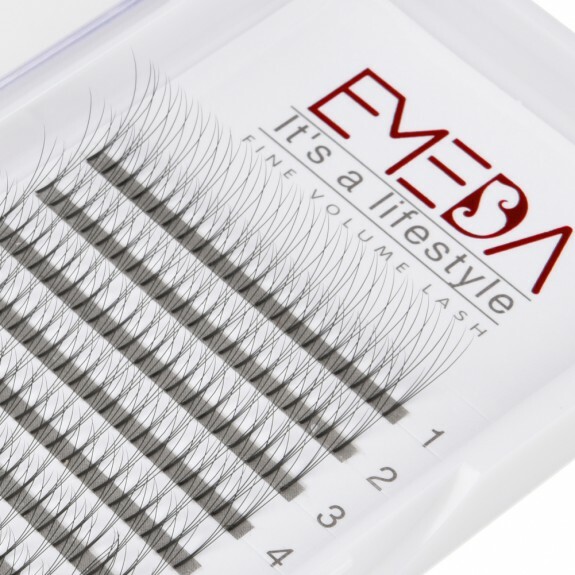 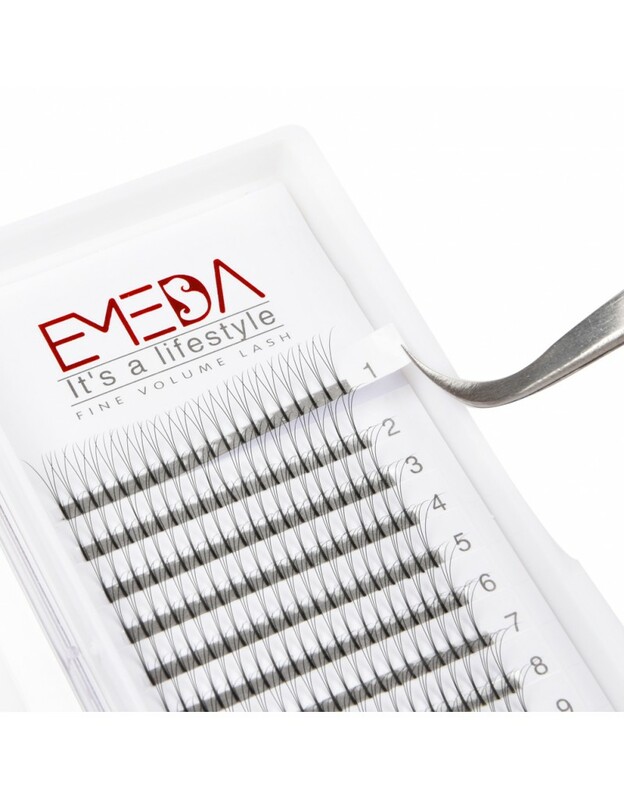 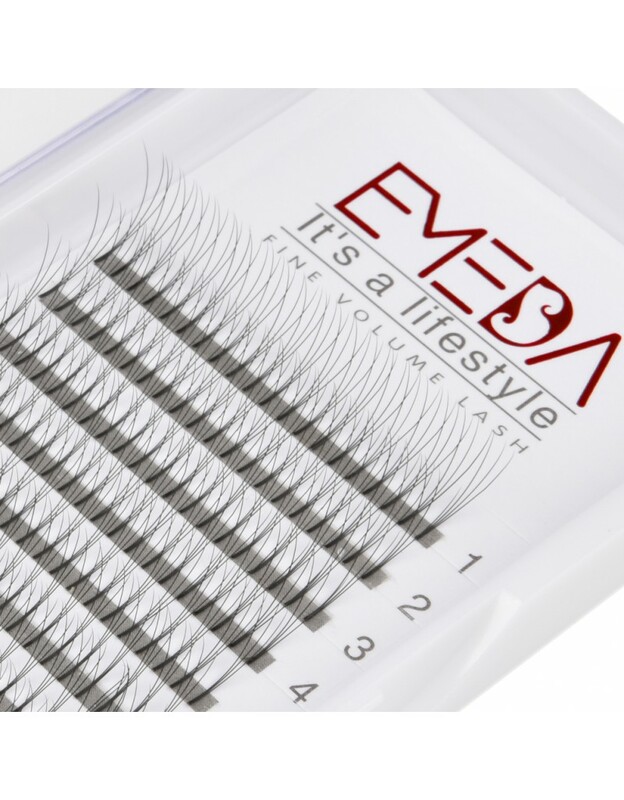 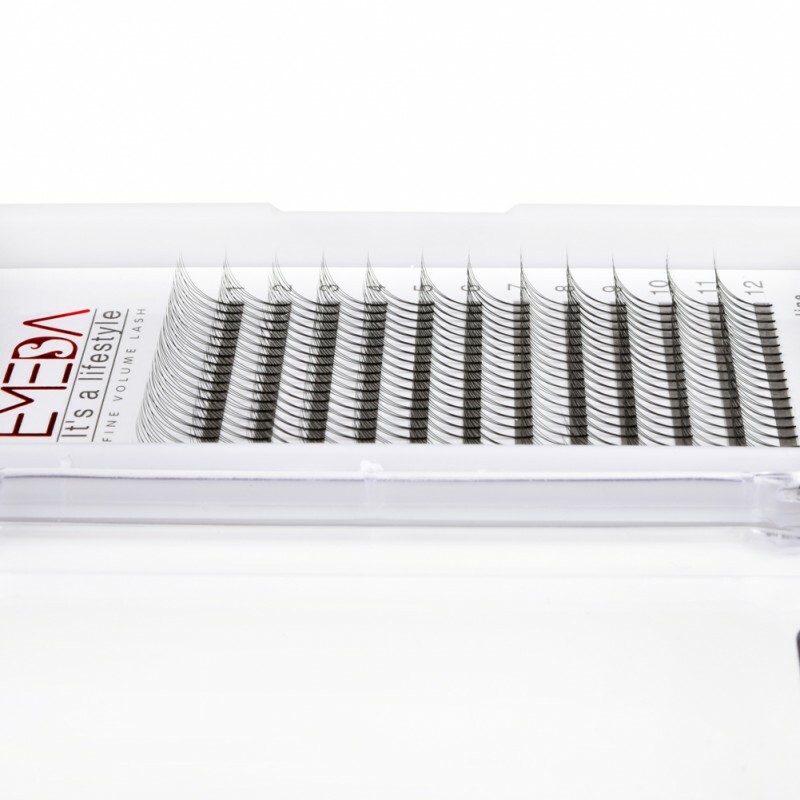 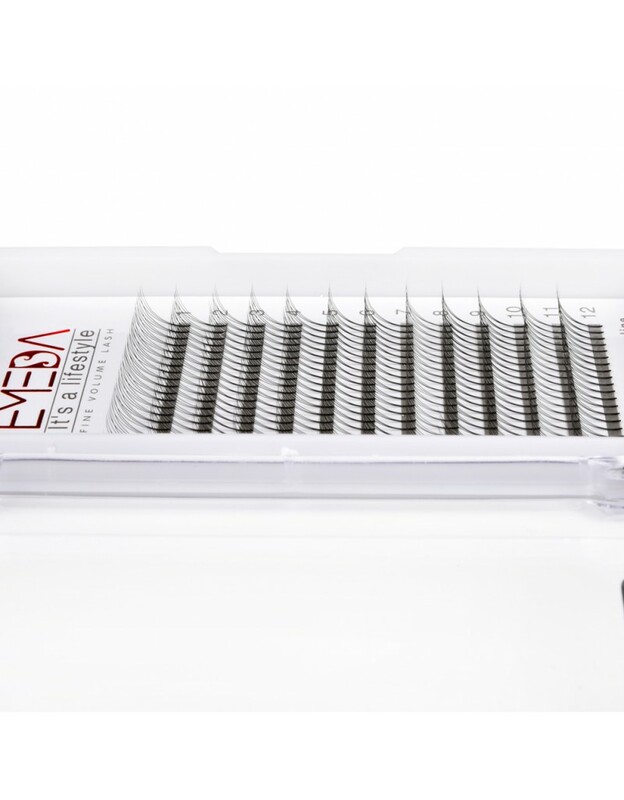 EMEDA Volume Eyelash Extensions are made of premium synthetic fiber.It’s soft, silky and glossy. 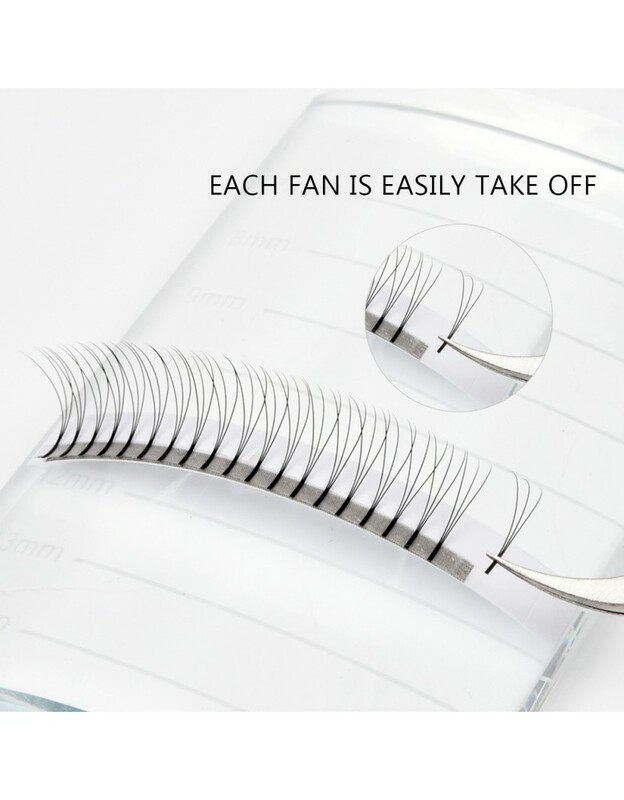 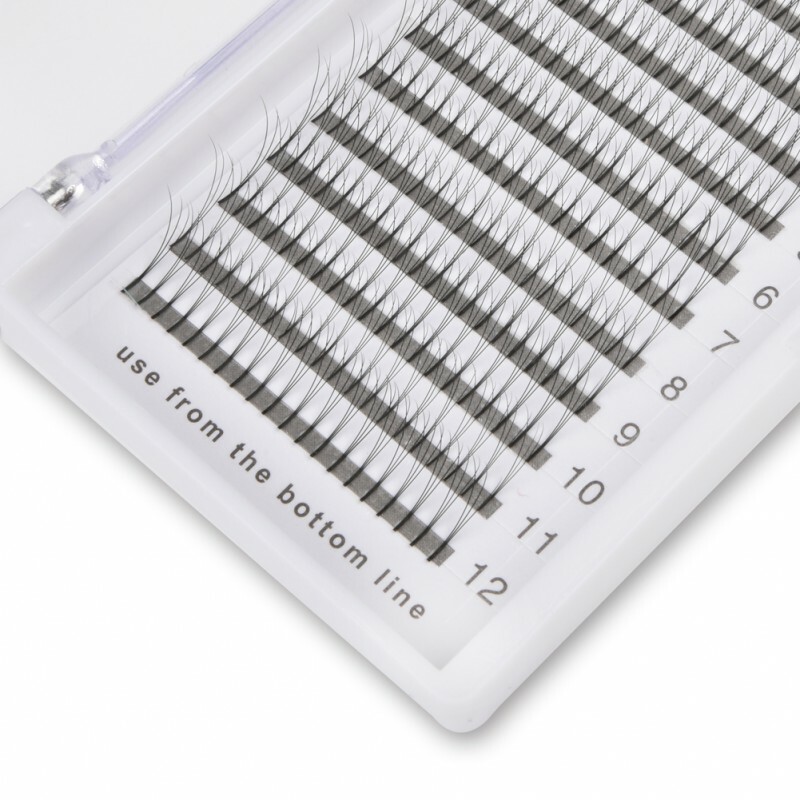 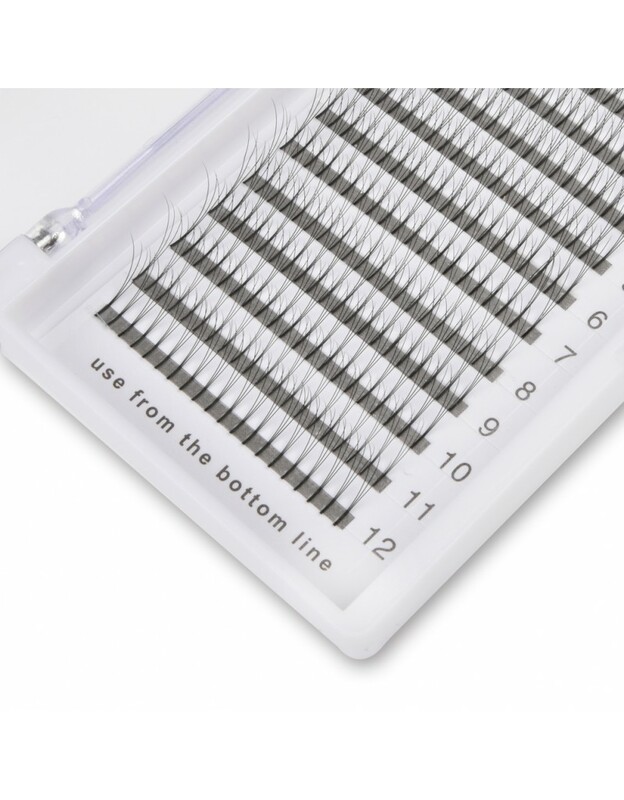 Good Customer Satisfaction Guarantee.Contact us and return it back if you’re not satisfied with this individual eyelashes!